Windy grass fields. 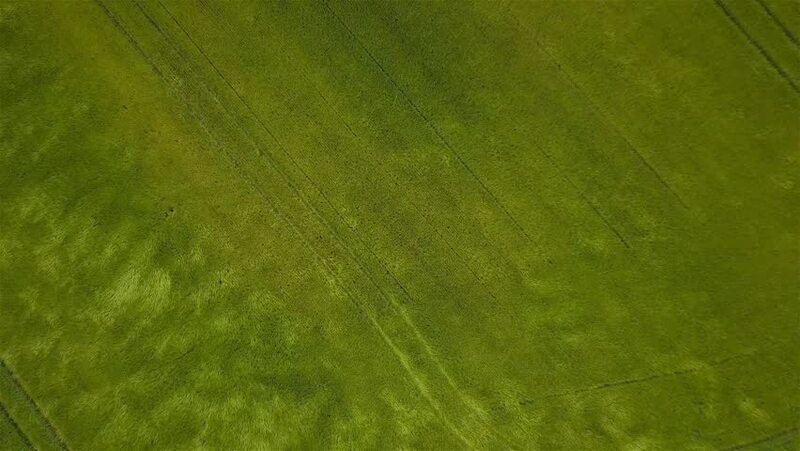 Aerial drone video footage looking down onto a field of lush green grass swaying organically in the breeze; the drone lowers to show extreme detail of the crop. hd00:16Underwater tropical scene. Swimming and diving with exotic fishes, duckweed and sea rocks background. 4k00:25Aerial view of golf course by lake.